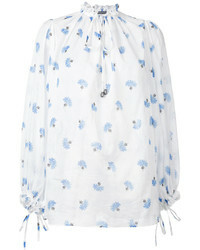 Alexander McQueen Feather Print Cold Shoulder Blouse $2,595 Free US shipping AND returns! 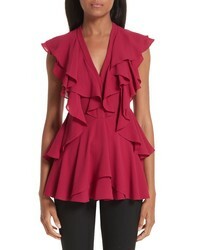 Alexander McQueen Ruffle Peplum Top $2,245 Free US shipping AND returns! 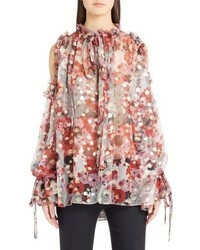 Alexander McQueen Printed Silk Crepe Blouse $1,145 Free US shipping AND returns! 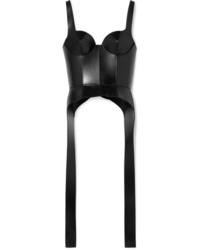 Alexander McQueen Leather Bustier Top $1,848 $2,640 Free US shipping AND returns! 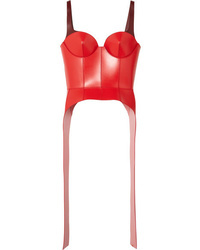 Alexander McQueen Two Tone Leather Bustier Top $1,848 $2,640 Free US shipping AND returns! 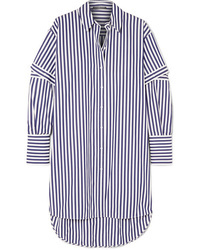 Alexander McQueen Oversized Cutout Striped Cotton Poplin Shirt $717 $1,195 Free US shipping AND returns! 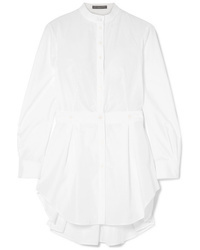 Alexander McQueen Cotton Poplin Shirt $977 $1,395 Free US shipping AND returns! 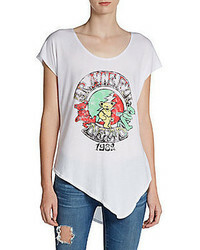 Alexander McQueen Embroidered Silk Satin Shirt $378 $945 Free US shipping AND returns! 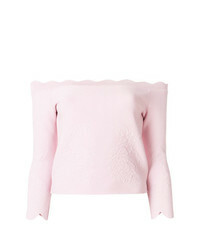 Alexander McQueen Scallop Hem Off Shoulder Top $711 $1,094 Free US Shipping! 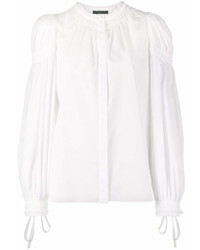 Alexander McQueen Gathered Long Sleeve Blouse $446 $1,117 Free US Shipping! 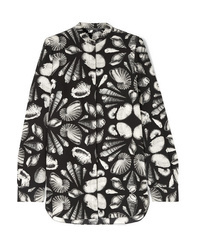 Alexander McQueen Printed Blouse $755 $1,510 Free US Shipping! 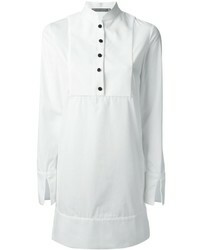 Alexander McQueen Stand Up Collar Tunic $833 $1,665 Free US Shipping!